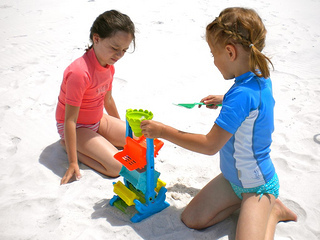 Beach sand toys provide lots of opportunity for fun and creativity at the beach. 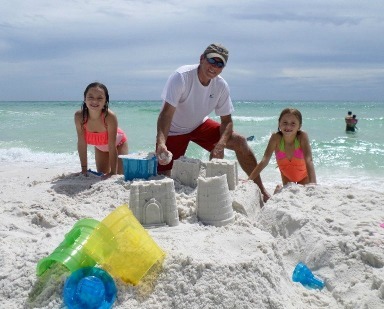 Get the whole family involved building sand castles, forts or sea creatures. 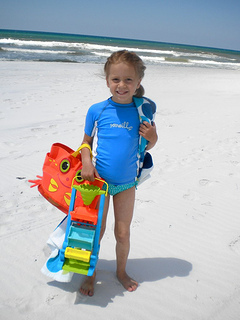 Let your kids carry their own beach toys with their very own kids beach bag. We love these bright colorful ones from Melissa and Doug. 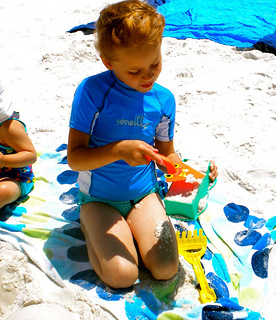 The mesh bottom lets the sand out and the size is just right for little ones. 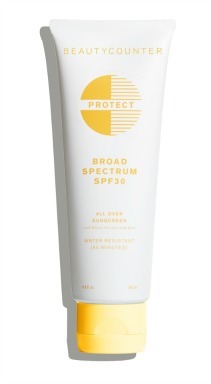 Use it for going to the pool as well. Our little ones have used their Crab beach totes for several years and the colors have stayed vibrant thanks to the sturdy heavy duty fabric. The bag comes in several colors and styles from the orange Clicker Crab to aqua blue Flex Octopus. 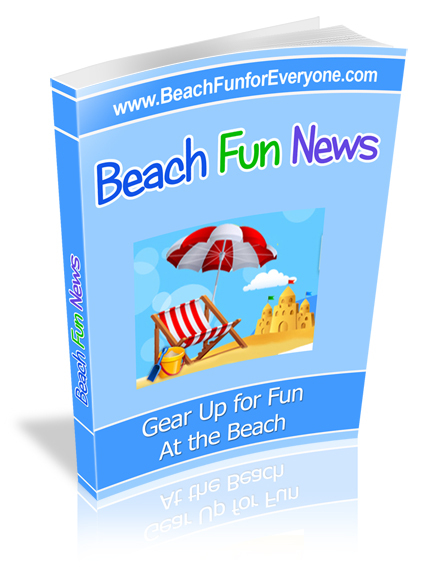 A few must haves are shovels, beach pails, and sand shapes. 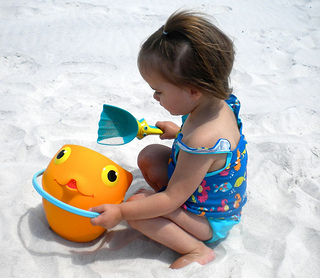 Another great sand toy from Melissa and Doug is their beach pail. A sturdy handle for carrying water and a spout for pouring water made this pail a favorite. 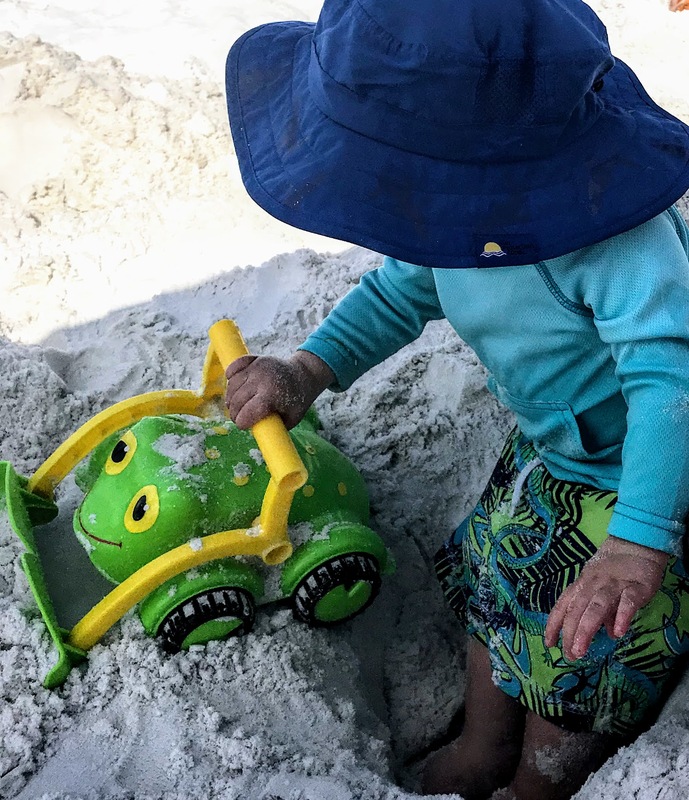 This froggy bulldozer by Melissa and Doug kept this toddler "hoppy" and busy in the sand for hours. Sand or water gets this toy spinning. Play with it near the water or use it just with sand on the beach. 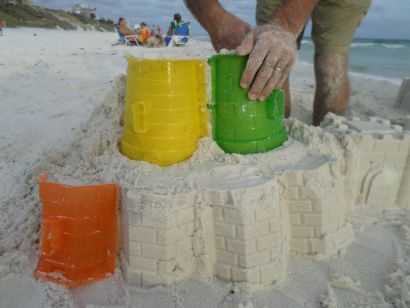 Pack the sand into the brick mold and then smooth the top off and you are on your way to making a princess castle or a super fort. Get the sand moist, then tightly pack the sand. Tip it over and tap on the top of the mold and a nicely shaped brick comes right out. A great sand toy for kids ages 5 and older. 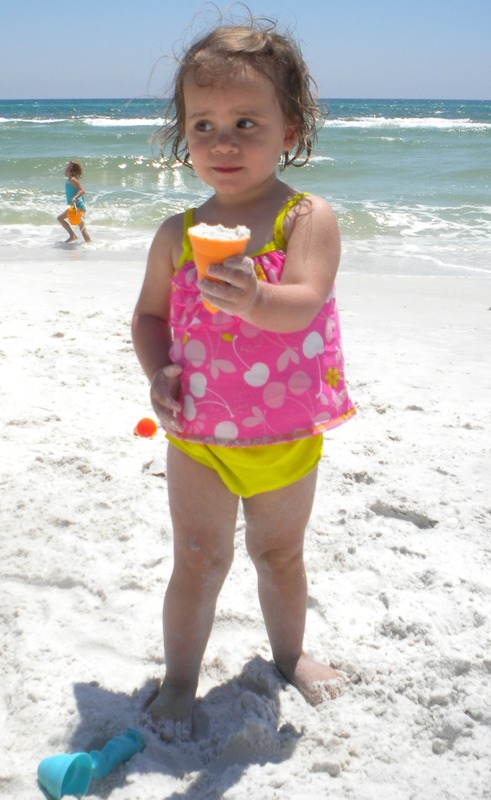 Who doesn't like an ice cream cone at the beach? Melissa and Doug have lots of fun molds for the cooks in your family - make cupcakes, cookies and pizza right at the beach. 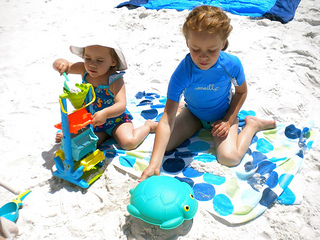 Sand forms and shapes like this turtle from Melissa & Doug's Sunny Patch Sand-Molding Set kept our kids busy on a sunny day when the water was too cold for swimming. All of our beach sand toys on this trip were from Melissa and Doug - colorful, sturdy and most of all kept the kids entertained. Do you like making sand castles? This sand castle kit has it all. Our grandkids age 4-11 love making castles with all the the forms and shovels. Keep your kids entertained for hours with different sand molds. 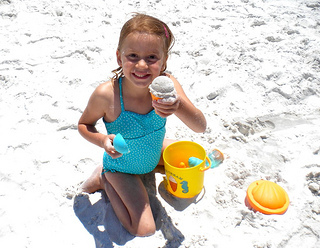 We take a wide selection of beach sand toys with us on every family beach vacation. I love this new toy company called Green Toys. The toys contain no hormone disrupting phthalates or BPA and is made in the USA from 100 percent recycled plastic milk containers, This heavy duty sand truck is good for toddler ages - 1-3 years old. Sturdy enough for the beach but certainly can be played with indoors on a rainy day.